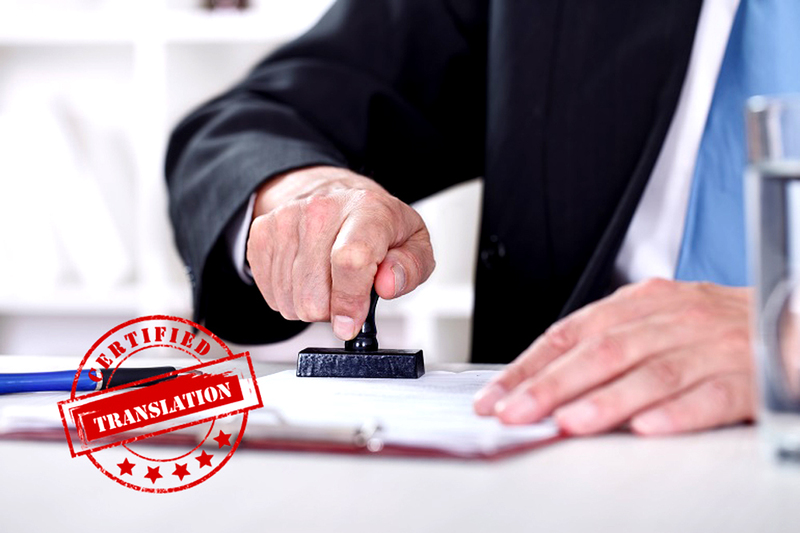 The certified certificate translation services are important for anyone who wants to get a good job abroad. Vibrantinformate provides a range of certified translation services that ensure that you do not fail to get the dream job or university you always craved for! All our services for translation involve the standard procedures and protocols that are accepted on a global level. By removing the gap between you and the global entities, we ensure that you are ready to present yourself on a global level. Once you apply for the job in abroad you never wish to take any risk with your chances to go abroad. Your dream job or study career is the most important thing for which you have done hard work for years. Our expert translators make sure that you get best translated certified documents for your application procedure so that there should be no decline from the international authorities and you get the job or university which is wanted by you. , our experts have a vast vision in translating certified documents so you can rely on our service and just get the best for your application procedure as an applicant. So, come to us, tell us your education story and then our expert will help you to reach the best through your translated documents and we are also provide Tender And PR Translation Services.